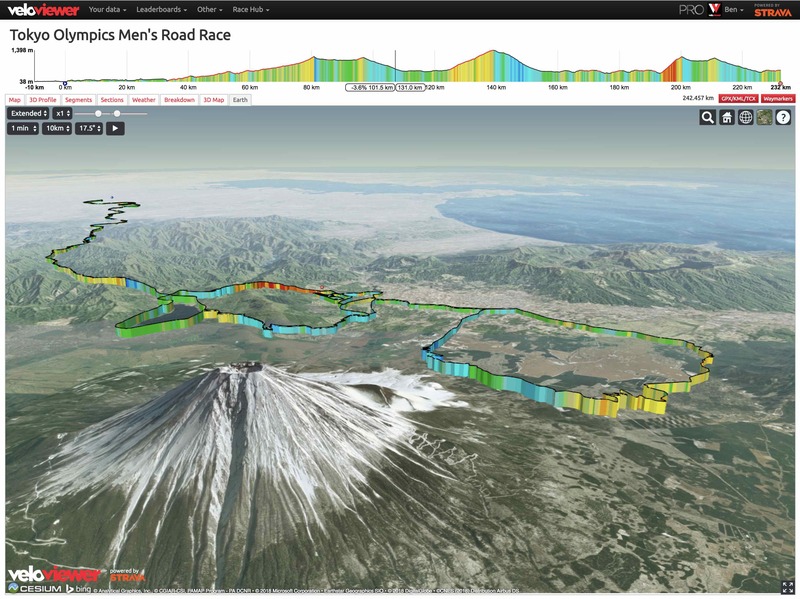 As well as the public facing side of VeloViewer which lets us mere mortals view all of our Strava activity history and segment info in lots of engaging and motivational ways, there is also a package offered to the top level men’s and women’s professional cycling teams to help the staff and riders prepare effectively for their races and provide real-time info on the courses during the races themselves. It is currently being used by 12 men’s WorldTour teams, 5 UCI women’s teams and 3 national teams. 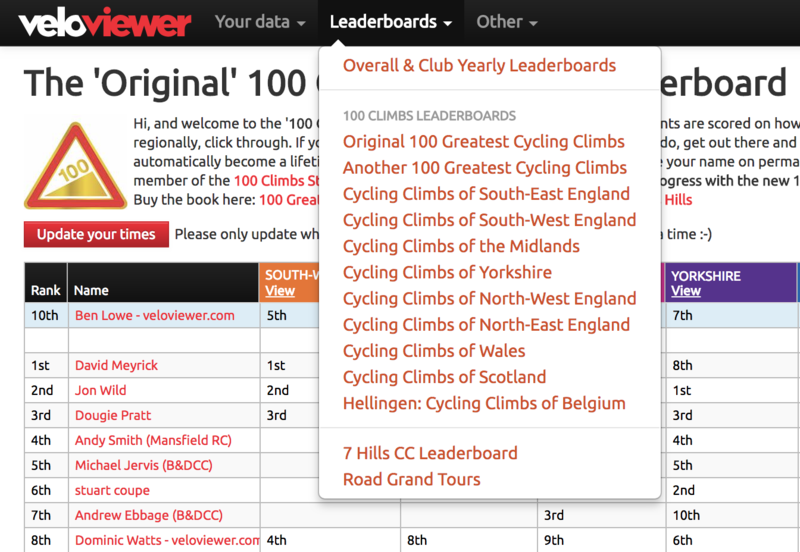 The result of GDPR and some related Strava API changes meant I’ve had to completely change the way the 100 Climbs leaderboards (and other club specific, “Segment Hunter” leaderboards) are populated and I’m happy to say, after a month of being offline, they are back! 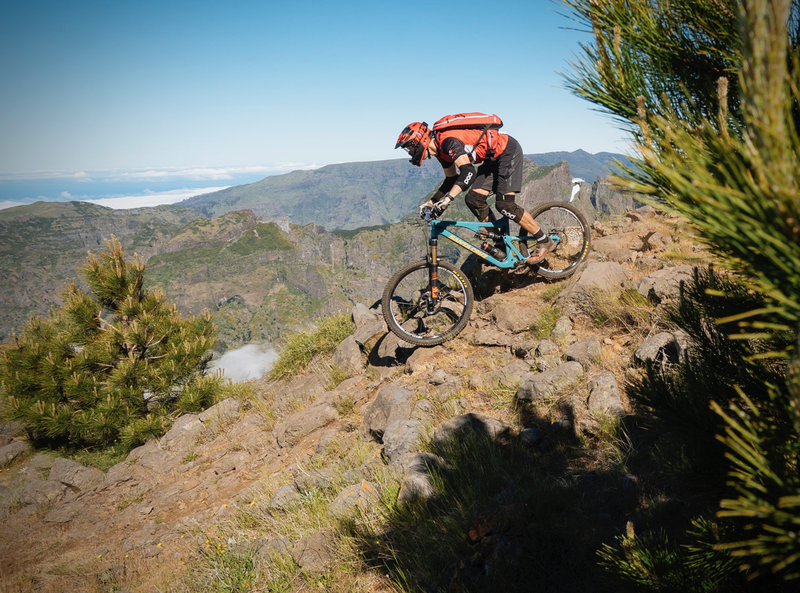 5 days of Enduro MTB riding and racing on the wonderful island of Madeira, what’s not to love about that?! I’ve had numerous requests to build-in the ability to add images to activities from the browser rather than having to use the native phone/tablet app. It can often be a pain having to transfer photos to the phone before adding them to the activity or a complete blocker for people that don’t use an iOS or Android device at all. A while back I added the ability to add your 3D and 2D profile images direct to your activities using the button on your Activity Details page so I thought it was about time to open it up a little further. 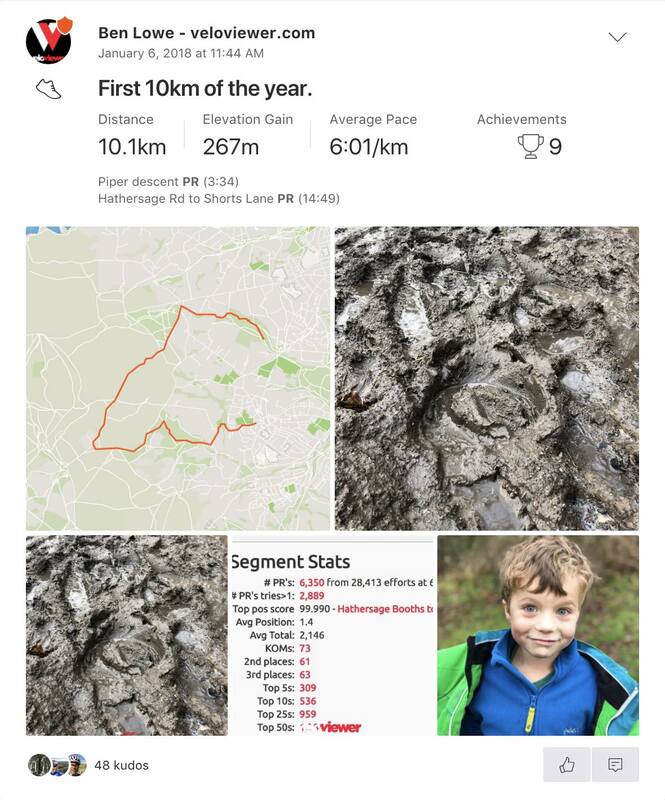 You love using VeloViewer PRO so why not give your friends and family the same fun by gifting them a year’s PRO or PRO+ membership? 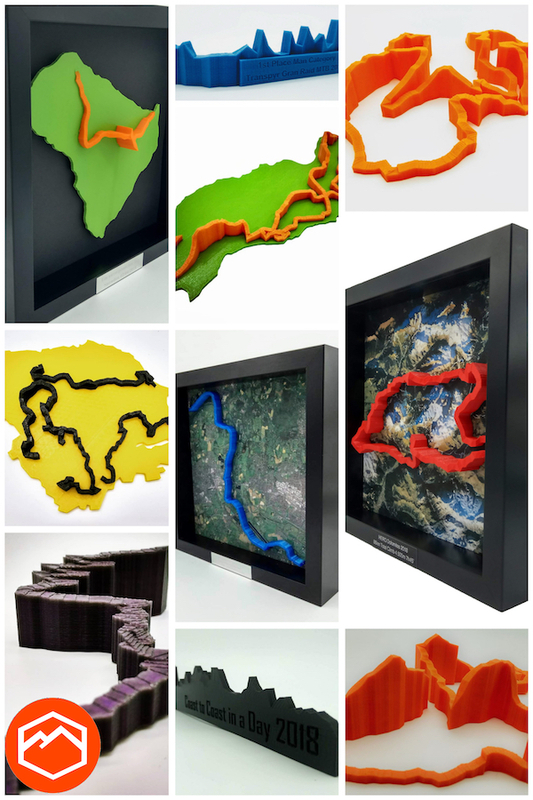 Perhaps a Christmas or birthday present or just a way to help motivate a friend to get out there and explore the roads/trails. Drop me an email for details. 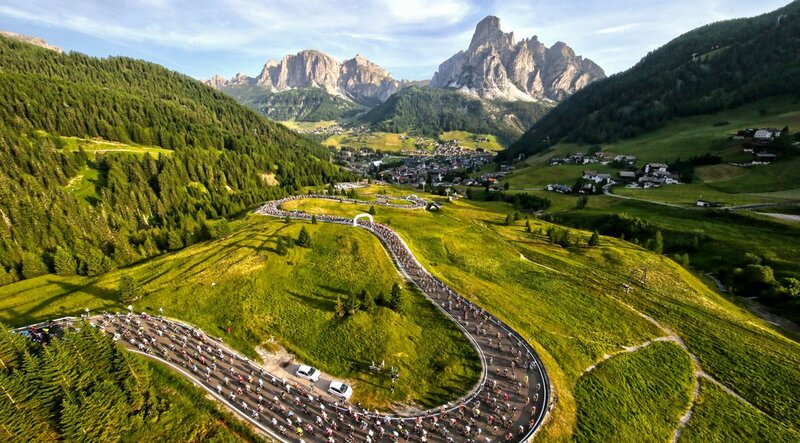 Don’t forget that until the end of January 2018 VeloViewer PRO users can get 60 days free of The Sufferfest!